Tamar Bar-Gil is an international dancer and choreographer. Tamar Bar-Gil is one of the leading Israeli artists with an international name, choreographer and instructor, a graduate of London RAD classical ballet. 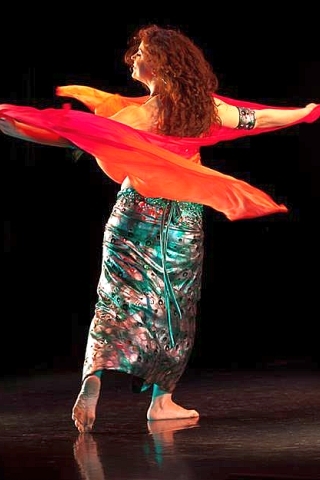 Tamar Bar-Gil studied with legendary Fifi Ness and also in Yusri Sheriff Oriental Dance Academy in New York. Being an excellent dancer, Tamar is especially known for her unique choreography that creates a powerful relationship between the music and the dancing – a magical and exciting harmony. Today Tamar performs worldwide and teaches belly dancers in Israel, Turkey, Croatia, China and other countries.